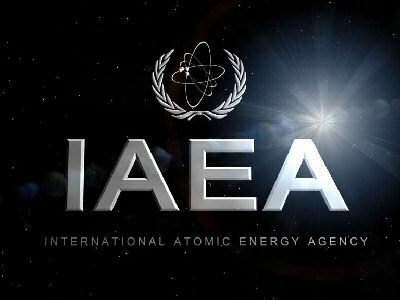 The document issued on December 2, 2015 by the International Atomic Energy Agency (IAEA) – the Vienna organization which is composed of representatives from 167 countries – is very important with specific reference to the nature of the Iranian nuclear power. Even after the JCPOA P5+1 agreement, the problem of the Iranian nuclear system lies in the link between past and present – besides the link between the visible and the invisible – as well as the link between the nuclear sites open to inspectors and the closed ones, due to their military nature, which also the P5+1 agreement recognizes. The Vienna Agency’s report certifies that Iran has maintained a coordinated program of nuclear energy military applications at least from 2003 onwards, while at least since 2009 Iranian scientists had been engaged in computer design for the components of an implosion-type bomb. Implosion-type weapons are characterized by a 15-18 kilogram “explosive device” of fissionable material, usually weapon grade uranium, around which a natural uranium surface is placed to favour the explosion and, finally, an additional reinforced steel surface is placed to prevent the device from exploding immediately. The inner core is surrounded by a series of high-potential explosives which, when detonated simultaneously, make the fissile material implode at very high pressure. The core mass shrinks and thickens and, at this point, neutrons are injected, thus triggering the chain reaction off. At this juncture, the system becomes “supercritical” – just to use the nuclear physicists’ jargon. It is worth noting that in Parchin, in early 2015, IAEA had already noted activities which could be correlated to a military use of nuclear technologies. In fact, the Vienna agency had urged and obtained a “separate agreement” for that Iranian site, which is the largest and oldest site of the Iranian nuclear system. Furthermore, Iran has continued to develop its own technology for the EBW nuclear detonators, which are means for the ignition of nuclear bombs in which the initial burst is generated by an electric current which passes into the inner wire of the detonator itself. Moreover, in 2014, the Iranian Shiite regime started experiments and tests on the multipoint initiation (MPI), a technology for starting the nuclear chain reaction in a hemispherical area. The MPI technology is useful both for missiles and for nuclear weapons. At least since 2011, Iran has also made experiments and tests on the very-high density nuclear weapons, with the related hydrodynamic testing of the explosion symmetry. Again in 2011 Iran tested a “neutron initiator“, namely a source of neurons which can be activated by remote control. Usually the neutron initiator is placed at the core of the plutonium mass, which is also placed at the core of the bomb, and is activated by the shock wave of the explosion which compresses the fissile core. Nevertheless, if we accept the Iranian strategy in managing negotiations and its civilian and military nuclear system, many countries – especially in the “hot” spots of the world – will be tempted into using the same Iranian strategy: at first build nuclear sites, then long refuse and finally accept an international mediation which – as the P5+1 agreement – accepts the national sovereignty on the laboratories and nuclear bases of the country. Just think of what would happen if Saudi Arabia, which is now a global geostrategic competitor of the Shiite-dominated Iran, did the same and asked for a treatment similar to the one required and obtained by Iran. A nuclear hedging very similar, in its structure, to the one typical of the hedge funds in the financial sector. 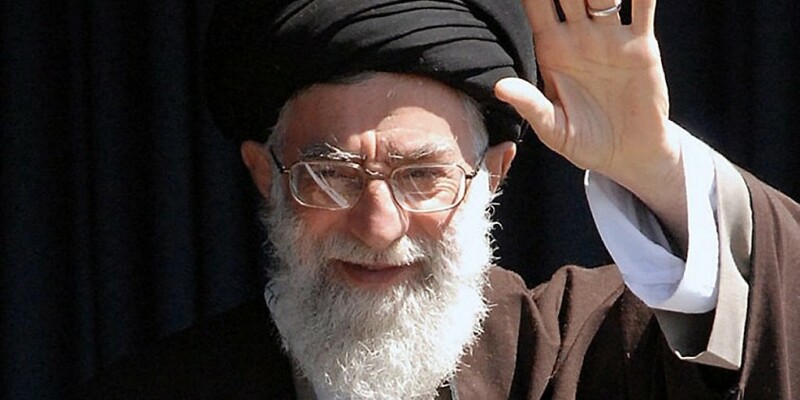 It is now certain that, thanks to statements made by the Shiite government, the merely “civilian” features of the Iranian nuclear network are a cover, namely a form of “latency” of the nuclear program. In April 2015 the centrifuges operating in Iran were over 19,000, producing at least 42% more energy that the one needed by the country to be used only for civilian purposes. Furthermore, the Shiite country has asked IAEA to be authorized to build 16 additional brand new nuclear power plants, by indicating its favourite sites. Only for growing better tomatoes, as shown years ago by the Iranian TV in a reportage on Parchin? Moreover, all new reactors will be built by Russia and fed by Russian material. The interest of the post-Soviet system in the Iran nuclear power is strategically evident: through this network of weapons and reactors, Russia seals its strategic threat both against NATO and, above all, against the regional powers not allied with Russia in the Shatt-el-Arab region. 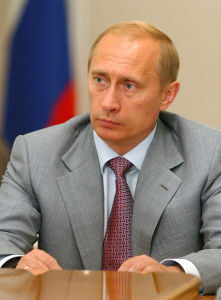 Furthermore the nuclear network enables Russia to make the threat effective on all oil and gas transport lines going to Turkey and Southern Europe, while the Russian government completes southwards – with a “friendly” and controlled nuclear system – the missile network targeted to Europe, going from Kaliningrad to Armenia up to Azerbaijan. With its Trident Juncture 2015 exercise, the largest one since 2002, which started in September until early November 2015, NATO partially responded to that strategic problem. The Trident Juncture operations regarded Africa and the issue was a sea border dispute, as well as a series of counter-terrorist exercises. Nevertheless the core of the issue is that – considering the United States walking out of the Greater Middle East and the ridiculous European helplessness – the basic acceptance of Iran’s nuclear power could be equivalent to the simultaneous acceptance of the leading role played by Russia on the Syrian-Iraqi chessboard. If this happens, as I fear, a series of Mediterranean countries and not EU Member States shall reconsider their policy on nuclear weapons or manage – as the Russian Federation did – the supply and design of dual use nuclear power plants in friendly and strategically well-positioned countries. BBC: Will EU border controls really threaten the euro?